The Templeton family's peaceful lives are plunged into chaos when their young daughter, Ivy, begins to be stalked by a strange man who believes their daughter is the reincarnation of his daughter, Audrey Rose, who died in a fiery car crash. 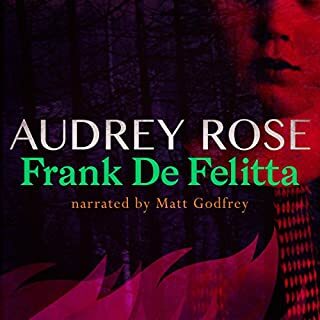 Frank De Felitta's Audrey Rose (1975) was one of the best-selling horror novels of the decade, selling over 3.5 million copies, and it remains a chilling classic of modern horror. A hub for the strange and weird. 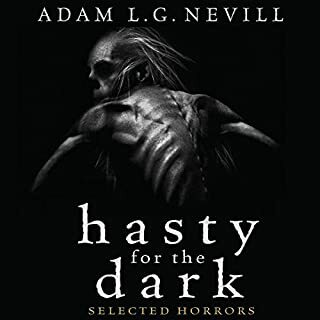 loved it and the narrator did an amazing job conveying the atmosphere of each story.